H. Hinz received the diploma degree in electrical engineering from the University of Applied Sciences, Aachen and the Ruhr University, Bochum in Germany in the years 1990 and 1994 respectively. He received the Ph.D. degree from the Technical University, Darmstadt in Germany in 2000. Between 1999 and 2009 he was with General Motors Fuel Cell Activities, most recently as project leader for the development of high voltage electrical systems for concept fuel cell. In 2009 he was appointed as a Professor for power electronics at the University of Applied Sciences, Frankfurt in Germany. Since 2011 he is the program director of the study program electrical engineering. Since 2010 he is a visiting Professor (flying faculty) at the Vietnamese-German University in Ho-Chi-Minh City, Vietnam. His research interests are in the areas power electronics, modeling and decentralized power generation. 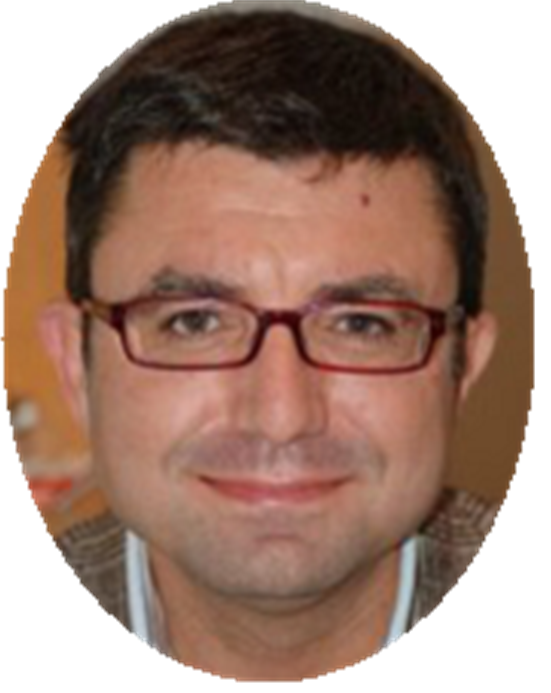 Prof. Antonio Ficarella is full professor of Energy and Environment Systems at University of Salento (Italy); Director of the Department of Engineering for Innovation (2013-2015). President of the ITS (High Technical Institute) Aerospace Foundation since 2013; Dean of the Faculty of Industrial Engineering (2008-2012). Member of the Board of Directors of the Aerospace Technological Cluster (DTA, 2009-2015). Member of the Advisory Council for Aeronautics Research in Europe (ACARE) since 2012, and of the Technical Committee of CTNA - Italian Aerospace Technological Cluster since 2012. Member of the Committee for the Development of Aeronautic Industry since 2014. National scientific coordinator of the Project of National Interest (PRIN) Cycle-Resolved Emissions Control of Internal Combustion Engines by Means of an Innovative Optical Sensor (2006-2008), of the project of network of laboratories "GREEN ENGINE" (2009-2012), of research unit in the European Project Renewable energy and forest management (European Project INTERREG 2004-2007), and, of the project PON MALET - Development of technologies for propulsion at high altitude and long range of uninhabited aircraft (2011-2015). 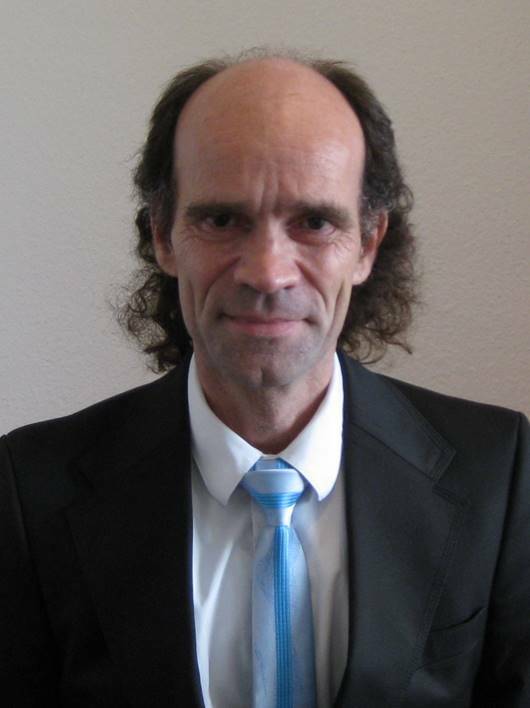 Scientific coordinator of the MEA project (Energy Hybrid Management for aeronautical applications) since 2013. Scientific coordinator for the University of Salento, since 2016, of the project TECHNOLOGY DEVELOPMENT COMMUNITY, in collaboration with GE Avio and several Italian universities. Shareholder of the spin-off ADVANTECH from 2011. The scientific activities were developed in the fields of unsteady and two-phase fluid-dynamic inside machines and apparatus, thermo and fluid dynamic applied to industrial processes and aerospace propulsion, Diesel engines, industrial energy applications and related environmental subjects, energy recovery, active control of flows, with regard to the cavitation effects and the spray and combustion behavior.